The great team at Turner Classic Movies (TCM) has released the full schedule today for the upcoming 2019 TCM Classic Film Festival. The full schedule is here. Read it and weep (because it is awesome). I’m already agonizing (in a good way) about what films to see. So many choices! 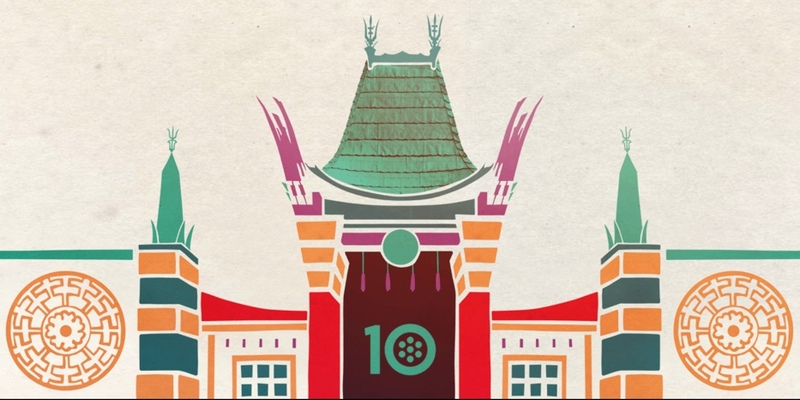 For the latest information and updates, visit tcm.com/festival. See you in Hollywood April 11-14!